Banjo’s bakeries are in major expansion mode with great business opportunities available Australia wide. The well-known Tasmanian business, Banjo’s Bakery Cafes is are expanding in 2017/18, with new Drive Thru stores opening in Tasmania, Queensland, New South Wales and Victoria. 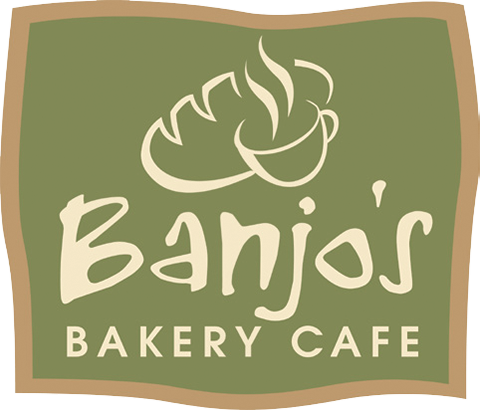 Established in 1984 Banjo’s Bakery Cafes currently has thirty-nine stores in Tasmania, Victoria, New South Wales and Queensland, with plans for forty new stores which include a Drive Thru stores model announced today. Currently in Australia, people are looking for more convenient, healthier more convenient food options that are freshly made, food with local ingredients and the Banjo’s stores nationwide have experienced strong growth in recent years on the back of that trend. international product every where we can.” Ms Saxby said. support our way of life and public services we depend on.